I love cloth diapers, and choosing my favorite thing about them was tough. I really couldn't pick just one thing. Then it dawned on me, my favorite thing was starting to cloth diaper in the first place. After all, that's how the whole crazy cloth diaper love story always begins, right? So since it's February, the month of love, I'm spreading the cloth diaper love. I picked a perfectly pirate cloth diaper starter pack that is great for the newbie, a baby shower gift, or a seasoned cloth diaper user with a newborn, or one on the way. When I first heard about the new Jules print from bumGenius, I knew it was made for pirate booty's. I mean look at that cute nautical print? We loved the ease of these diapers on The First Mate when he was newborn. 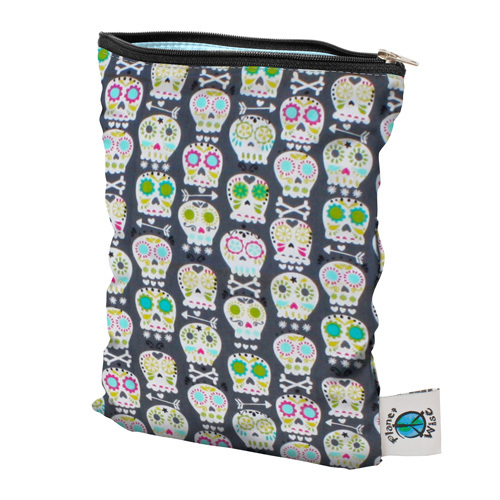 Another must have for any cloth diapering family is a trusty wetbag. We are obsessed with Planet Wise and their durability and reliability. This fun print pairs well with the nautical delight of Jules. Lastly, I felt the need to include one more thing. I can't give you a baby raising instruction manual, but this is essentially THE cloth diapers manual. 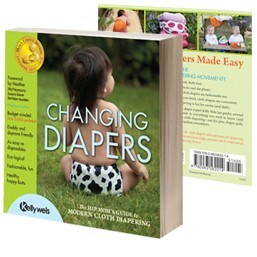 Written by the master herself Kelly Wels, this book is full of information on everything cloth diaper related. It's great for people new to cloth, but even the seasoned diaper changer can learn something. Enter to win ALL of these prizes using the raffelcopter form below. 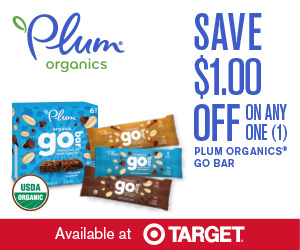 Don’t forget to enter to win the GRAND PRIZE for the event! This giveaway is limited to legal residents ages 18 and over in the US only. Giveaway begins February 3rd at 12:00 AM EST and ends February 18th at 12:00 AM EST. Prizes cannot be shipped to PO Boxes. To enter, use the rafflecopter form above and follow the instructions provided. Email is required for contact information. The prize is a ONE Limited Edition bumGenius Newborn Genius Series in Jules (valued at $14.95), ONE Planet Wise Small Wetbag in Carnival Skulls Print (valued at $9.50), and ONE copy of Changing Diapers: The Hip Mom's Guide to Modern Cloth Diapering (valued at (valued at $17.95) for a total prize value of $42.40 The odds of winning is dependent on the number of entries. 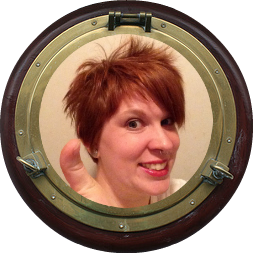 Pirate Prerogative is responsible for prize fulfillment. This giveaway is sponsored by Pirate Prerogative, who is responsible for delivering the prize to the winner within 30 business days. Pirate Prerogative, is not liable for lost or stolen packages or technical failures with the giveaway. One winner will be randomly selected after the specified closing of the giveaway using the rafflecopter selection tool powered by random.org. All entrants are giving the right to obtain a name, email address, and mailing address for prize fulfillment and notification should he/she be selected as the winner. Pirate Prerogative will not share or sell information and will use any information only for the purpose of contacting the winner. Pirate Prerogative reserves the right to publicize the winners name as well. Winner will have 24 hours after being notified via the email address provided to respond or else forfeit the prize. Another winner will then be selected using the same selection and notification process. This giveaway is sponsored by Pirate Prerogative, contact Elizabethb@pirateprerogative.com for questions regarding the product or giveaway. Facebook, Twitter and Google+ are in no way associated with this giveaway. VOID WHERE PROHIBITED BY LAW. Cloth Diaper Revival and the Favorite Things participating bloggers are not responsible for sponsors who do not fulfill prize obligations. We love wet bags around here...another lifesaver was this little ikea octupus hanging thing that we use to dry!! i love hand knit wool covers! I love the new bumgenius print! So cute! I love the diaper sprayer. It makes such a difference. I have to have my Snappi! Any kind of diaper sprayer! I will be using a shower head sprayer. 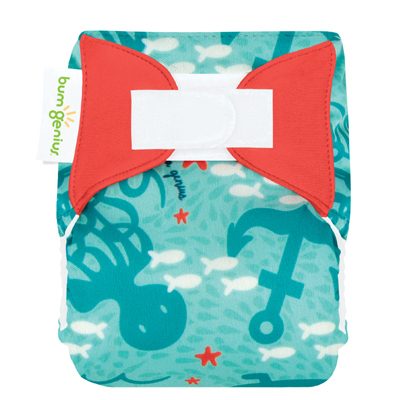 I haven't used them yet because my baby hasn't been born, but I think the bumgenius diapers are great. Jules is actually my favorite print. My fav item would have to be wet bags. 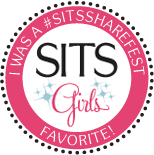 When I first started I tried to get by without any but I quickly realized it was easier to have them! Fitteds and cute covers!!! I am in love them and have found them to work so wonderfully for my boys! I don't have to worry about driving across town in the frezzing rain to get disposables!! I love the fresh smell and feel of bringing diapers in off the clothesline when we have sun. I like the potential of small bills and less stinky trash. i love the cute prints! and newborn diapers. What is cuter than newborn fluff? Nothing! I love how adorable they are and that I no longer need to make last minute diaper runs, just last minute diaper washes! Hard to decide. 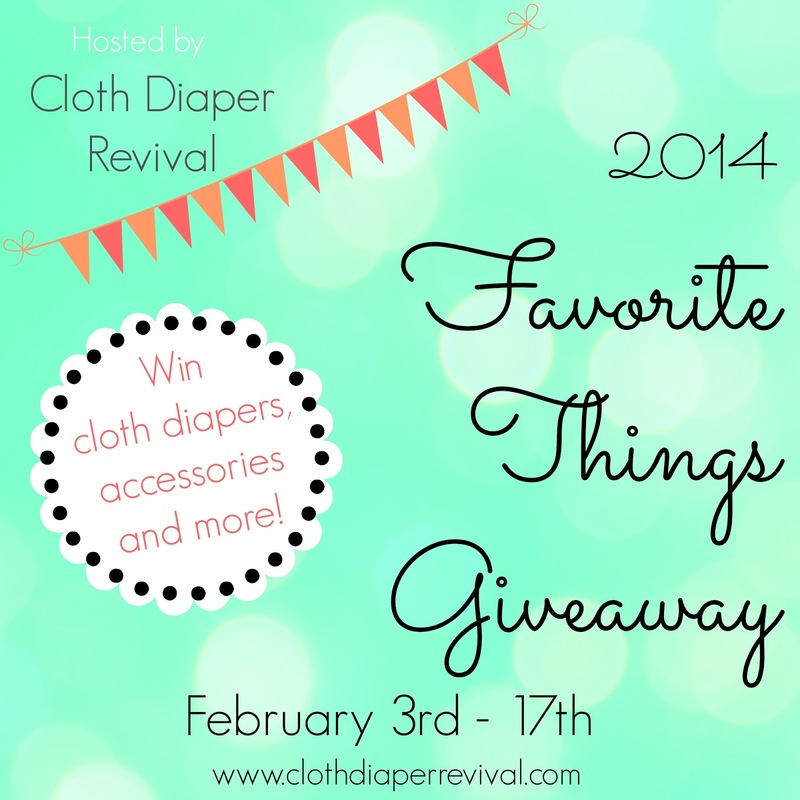 I love all cloth diapering things!! I think I probably couldn't live without my cloth wipes. It makes it so much easier! Im glad to have the nice wetbags! I used to carry around plastic grocery bags in case my kids had an accident of some sort and its nice to have a better prettier option. Natural materials and wet bags! I love my diaper sprayer! Wet bags and cloth wipes! I use them for everything, not just diapers! I LOVE WET BAGS! I use them for EVERYTHING!!!!! I love all the cute prints- I'm working on getting some "cute" ones added to my stash. I just started cloth diapering last week. I love the adorable prints I'm finding for my daughter, but the reason I started is because she always pooped up her back. So far- not a single blowout! I love it! I like cute hybrid fitteds! I love all the prints. If I wasn't on a budget I would probably spend it all on diapers! I love how you can have anything you want in terms of prints and personalization. I love saving money and cute fluffy bums! I love cute prints and I have a bit of an addiction to diaper bags. I haven't started using my cloth diapers yet (not until baby gets here in April!) but I am a sucker for a cute print. I love our softbums diapers! That's a hard question! If it's not the actual diapers themselves I would have to say my Diaper Dawgs (just too cute and practical too!) or our Spray Pal! I love wetbags! They're useful for more than just diapers. I love my wet bags and sprayer! My bG 4.0 are my favorites... also my Kangacare RaR barrel shaped wet bag. Couldn't cloth diaper without them. Wet bags and cloth wipes! I love how soft they are that they are better for our babies and our planet and they save money!